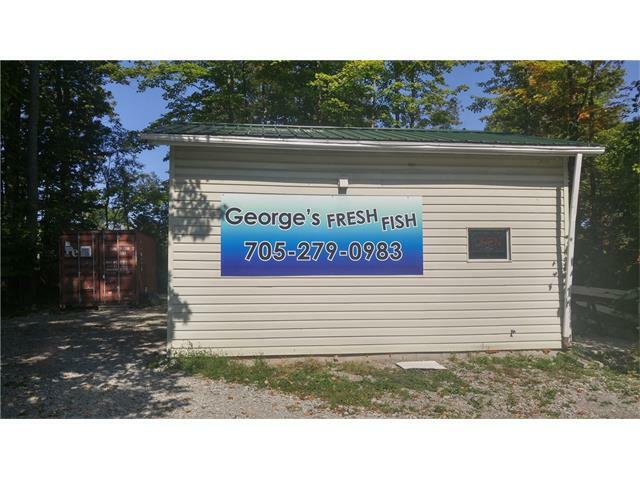 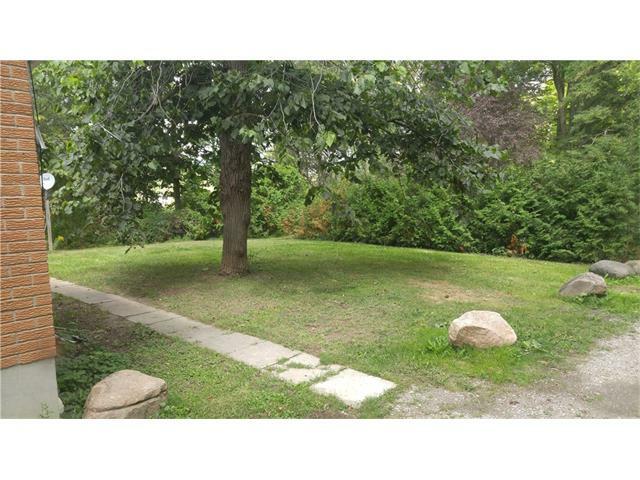 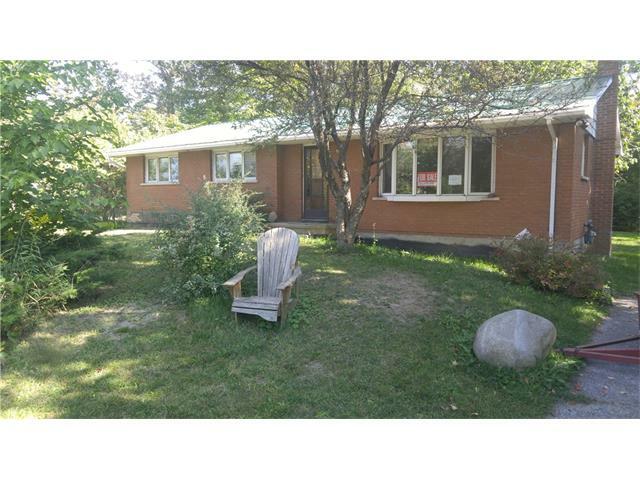 Perfect location just steps from HWY 11 between Barrie and Orillia, this 3 bedroom 1 bathroom bungalow with separate entrance to basement, has a Metal Roof, newly installed Septic bed and new furnace will be installed. 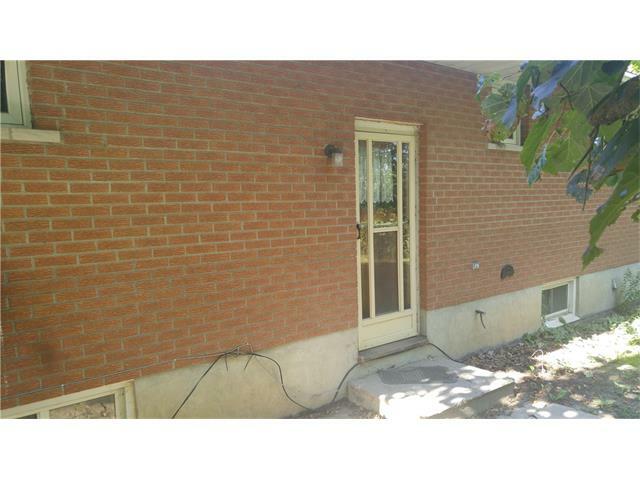 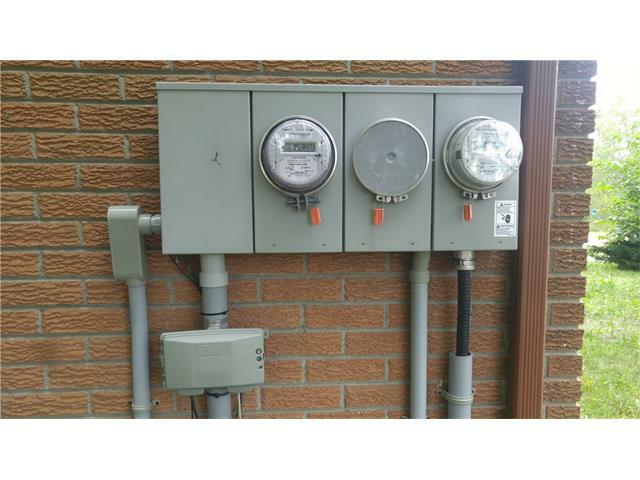 This property has 3 separate electrical Meters, One for the upper floor, and one for a potential basement apartment. 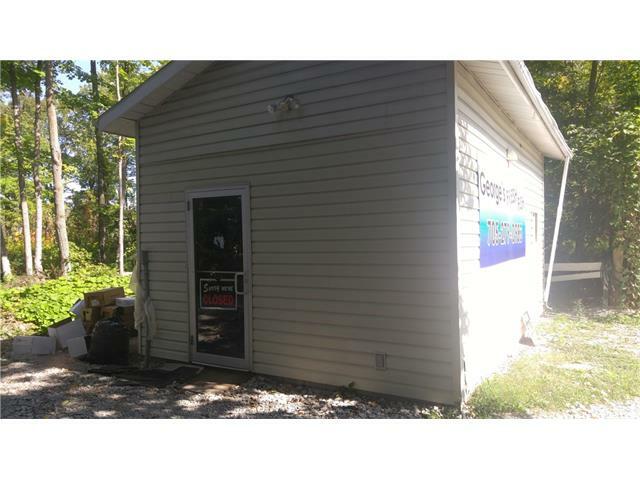 the third for a commercial building at the rear of the property.